March 23, 2014, is a special day for us. 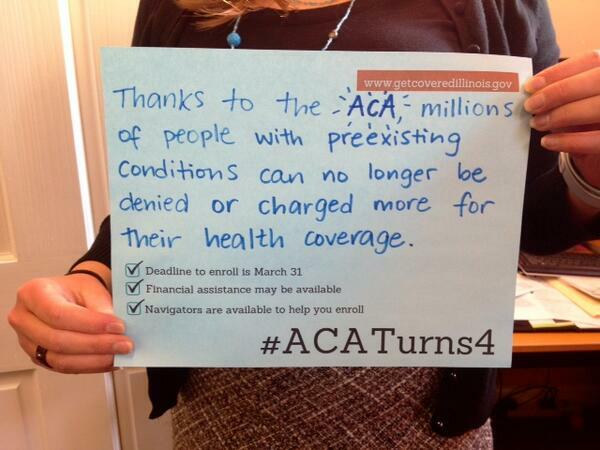 It’s the first birthday when the #ACA has been fully in force. We decided to mark the occasion by tweeting some #ACAturns4 Sunday brunch-time tidbits, memories and flashbacks from recent years. In case you were not able to celebrate with us, here is a roundup of our tweets – and some from our good friends. 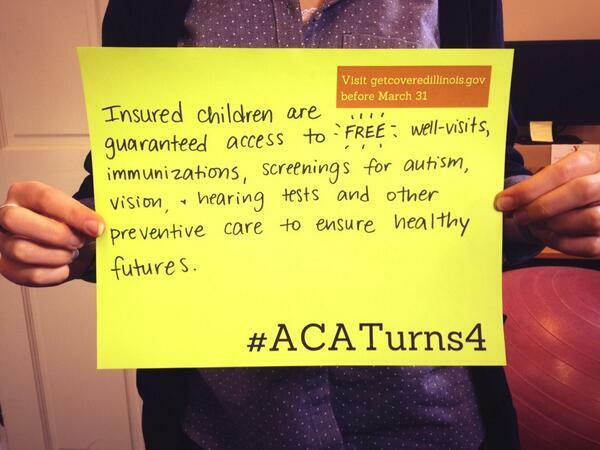 @EverThriveIL: #ACAturns4 tomorrow! 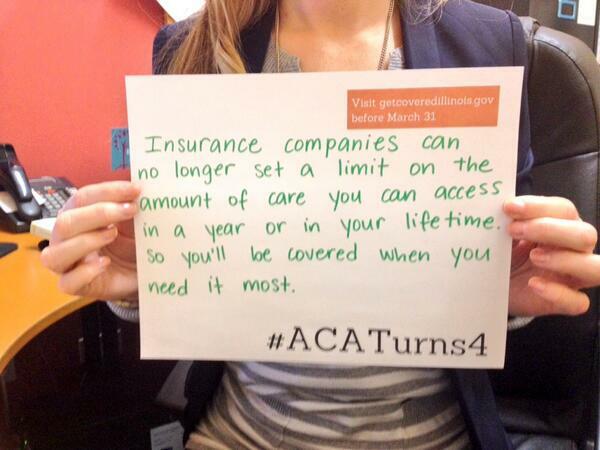 The end of lifetime limits is just one reason we’re celebrating. How about you?